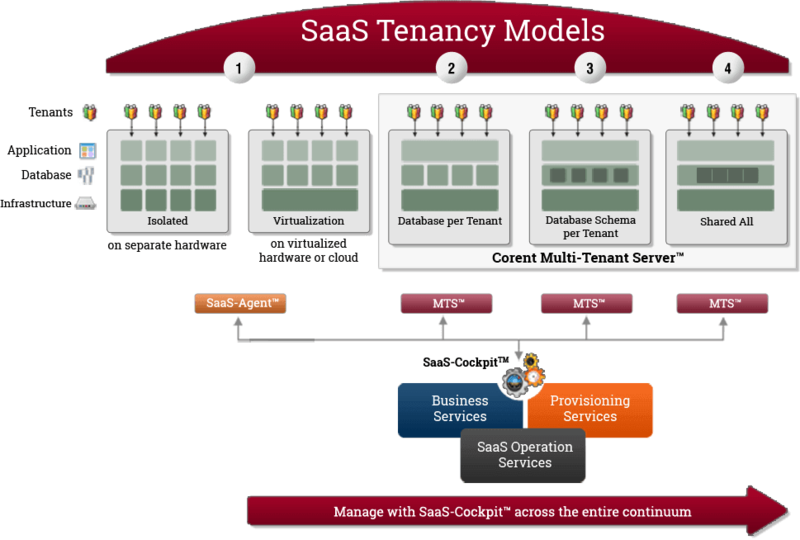 Transform your SaaS business with easy SaaS automation & management and Tenancy management. The world's most profitable SaaS delivery platform. 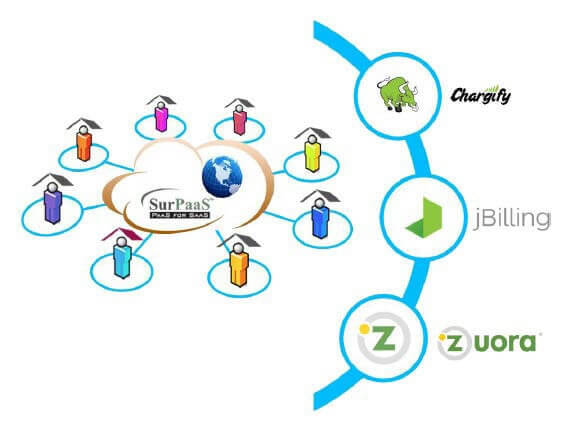 SurPaaS® Velocity is the pioneering service model offering the most suitable turnkey SaaS environment on a Cloud. SurPaaS® Continuum comes with advanced capabilities and evolved interfaces, which can integrate external services, products, and tools from multiple Clouds. They offer and operate varieties of as-a-Service models for all types of SaaS business channels. 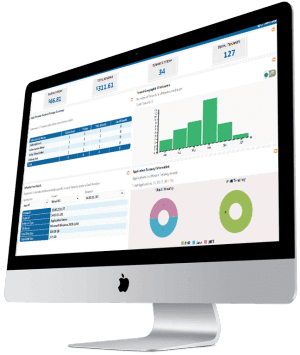 Analyze any number of applications in their operational environment, and generate multiple SaaS models and Cloud Plans. Perform in-depth analysis up to micro-workloads. 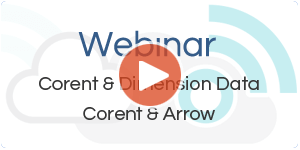 Know the cost, operational, and business advantages compared among many cloud providers. Achieve all these within a few minutes. SurPaaS® can SaaSify thousands of applications for hundreds of ISVs without any re-engineering; and, deploy them as production ready within a few days. Empowered with elastic scalability, SaaSified applications provide sustainable performance even during overnight-tripling loads. SaaSification choices include cost efficiency, high availability, prime performance, elastic scalability, and so on. Rapidly build the world's best SaaS environment, perform end-to-end centralized administration, and manage all aspects of the operations. With no effort identify, install, migrate, scale, and upgrade all services, applications, and servers across the infrastructure. Manage multiple upgrades across different customer sites easily, correctly, and quickly. Profitably monetize the actual usages of resources and services. Identify the consumed resources, measure their usage, calculate their consumption costs, and charge the users. Aligned with your business objectives create multiple pricing models based on consumed Volume, Overage, Per unit, and so on. Offer and use preferred billing methods.